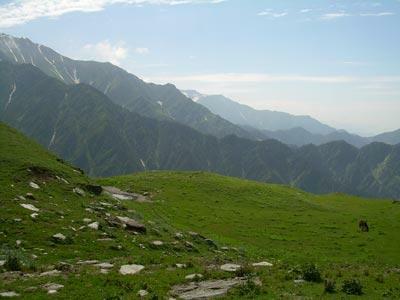 At 3425 metres above sea level with its gentle sloping trail towards the North side, it is one of the most extensively used shepherd routes by the Himachali Gaddi tribes. Jalsu is an experience in itself. 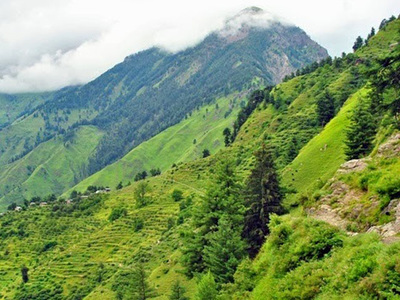 The rolling grasslands with vegetation extending deep into the trail, sprinkling of conifers, rhododendron bushes and the beautiful yellow grass flowers offer a colourful experience which few other passes can match. Like other Dhauladhar passes, Jalsu forms the boundary between Chamba and Kangra districts but unlike other Dhauladhar passes, its beauty is not in the bareness and rockiness but in the variety of vegetation it supports and colours it shows on both sides. You also meet a lot of people on the way, shepherds, shopkeepers, tourists. So, if you are here to meet people, understand culture while also appreciating the views, this is the pass for you. 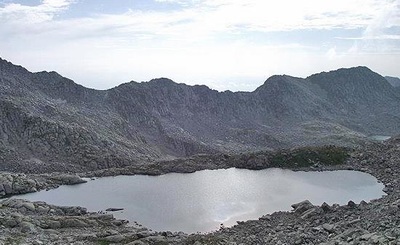 Day1- Dharamshala to Baijnath/Utrala by car and trek to Parai:- It is one of the pilgrim centers of Hindu because of very ancient temple of Shiva Baidhyanath (lord of Physicians). Legend has it that this is where king Ravana (from the epic Ramayana) supplicated Shiva for the boon of immortality. The linga enshrined in this sanctum is one of the 12 Jyortilinga (Lord Shiva’s stone image) in the country. Overnight at Hotel/guest house. 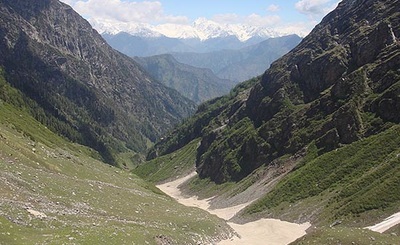 Utrala-Parai (2390 mtrs) the trek weaves all along the Parai nullah ghaving gentle climb night halt in tents. Parai to Yara Gote (cross over Jalsu pass – 3600 mtrs.) 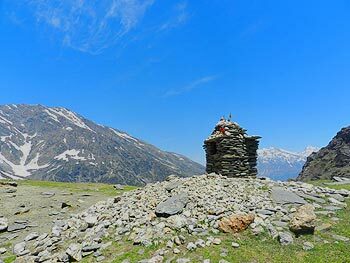 Jalsu pass is an accessible pass and is easy to cross, trekkers and pilgrimage who takes part in Mnimahesh pilgrimage often cross this pass and stay at Yara gote which has vast green meadows. Local people establish seasonal tea stalls to the help the trekkers and pilgrimage. Night stay in tents. 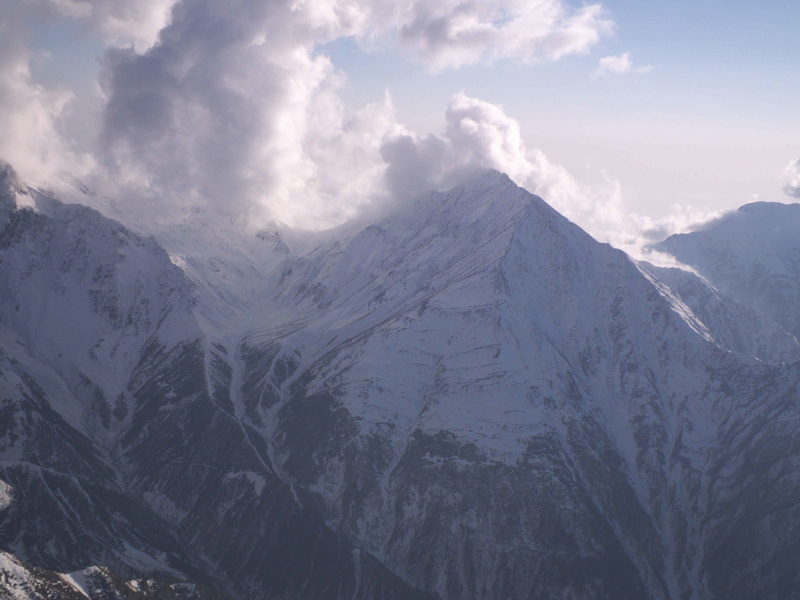 Yara Gote- Surai village (2788 mtrs.). 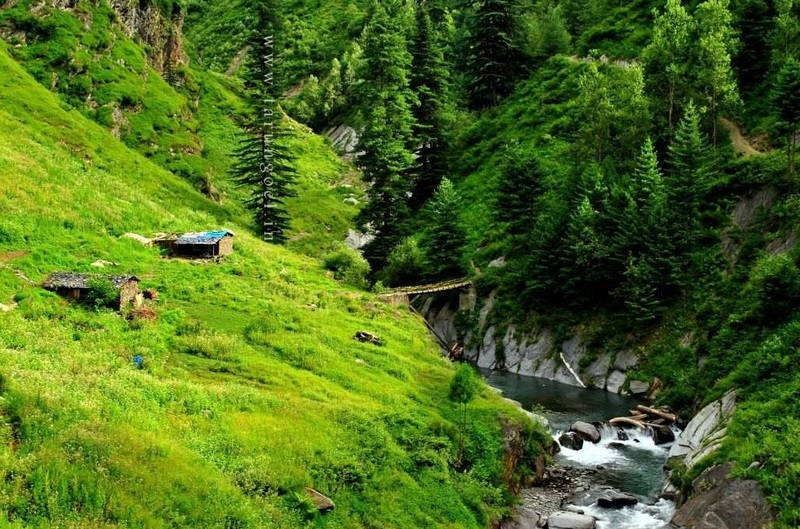 The trek descends from Yara gote to Surai having dense forest of mixed variety. 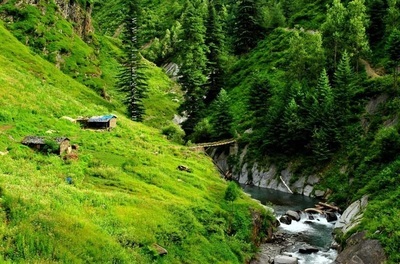 This region is also famous for collection of medicinal plants night halt in tents.